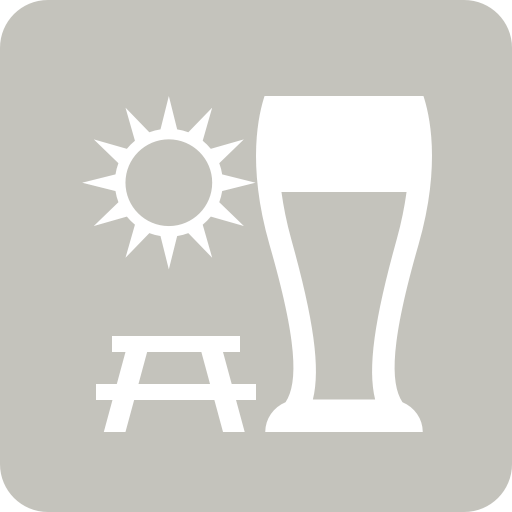 Guy S. is drinking an Organic Best Bitter by St. Peter’s Brewery Co.
Colin D. is drinking an Organic Best Bitter by St. Peter’s Brewery Co.
Nige U. is drinking an Organic Best Bitter by St. Peter’s Brewery Co.
Earned the Photogenic Brew (Level 81) badge! Earned the You're Extra Special (Level 11) badge! Earned the Tower of Beer (Level 58) badge! James H. is drinking an Organic Best Bitter by St. Peter’s Brewery Co.
AJ O. is drinking an Organic Best Bitter by St. Peter’s Brewery Co.
Adam S. is drinking an Organic Best Bitter by St. Peter’s Brewery Co.
Joe G. is drinking an Organic Best Bitter by St. Peter’s Brewery Co.
Andrew A. is drinking an Organic Best Bitter by St. Peter’s Brewery Co.
Earned the Riding Steady (Level 72) badge! Earned the 99 Bottles (Level 2) badge! Erst verträglich dann bitter mit diesem Abgang !!! Finger weg !!! Earned the Riding Steady (Level 38) badge! Earned the God Save the Queen (Level 5) badge! Ryan H. is drinking an Organic Best Bitter by St. Peter’s Brewery Co.
Earned the You're Extra Special (Level 5) badge! Earned the Tower of Beer (Level 15) badge! Den D. is drinking an Organic Best Bitter by St. Peter’s Brewery Co.
Earned the 99 Bottles (Level 46) badge! Earned the You're Extra Special (Level 40) badge! David H. is drinking an Organic Best Bitter by St. Peter’s Brewery Co.
Darren L. is drinking an Organic Best Bitter by St. Peter’s Brewery Co.
Shaun C. is drinking an Organic Best Bitter by St. Peter’s Brewery Co.